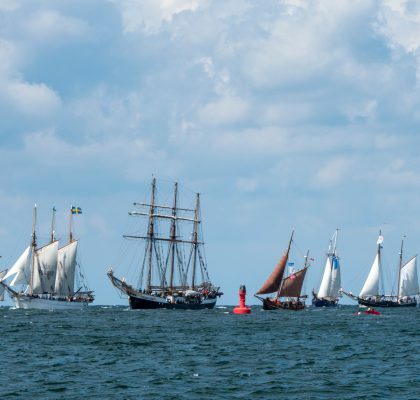 “The 28th edition of Hanse Sail Rostock from August 9th to 12th was a very successful event, which was characterized by the peaceful coexistence of people of different nations. We are proud that Rostockers were such good hosts for the crews of the 170 participating ships as well as our guests from all over Germany and the world,” sums up Roland Methling, Mayor of the Hanseatic and University City of Rostock. “This year again an audience of millions remained loyal to the Hanse Sail, even if the capricious weather made it difficult to reach this number”, the Mayor continued. “The high heat on Thursday and the interruption due to the wind on Friday influenced the number of visitors. 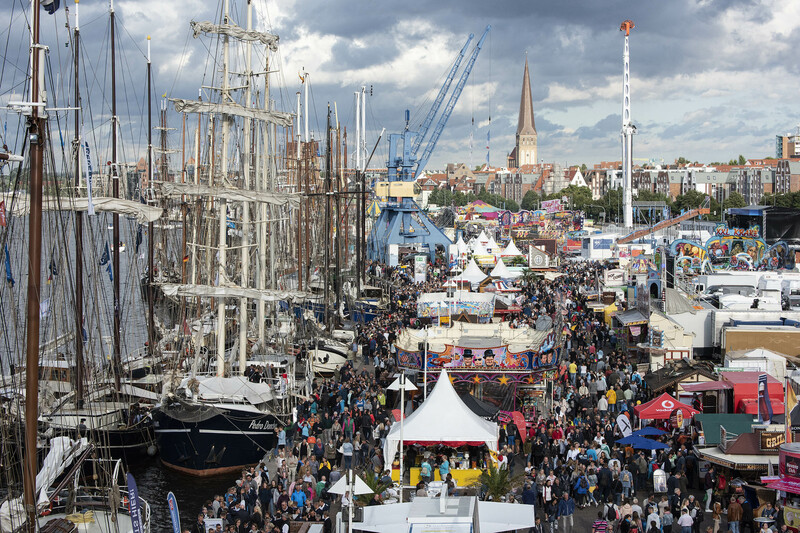 The weekend – especially Saturday – were, on the other hand, days with an outstanding number of visitors”, says Matthias Fromm, Tourism Director of Rostock & Warnemünde. In front of the NDR stage in the city harbour, 10,000 people celebrated the concerts of Glasperlenspiel and LEA on Saturday evening and the area in front of the Hanse Sail & Antenne MV stage was completely filled during the performance of the Belgian DJ Lost Frequencies after the fireworks presented by the OstseeSparkasse Rostock. 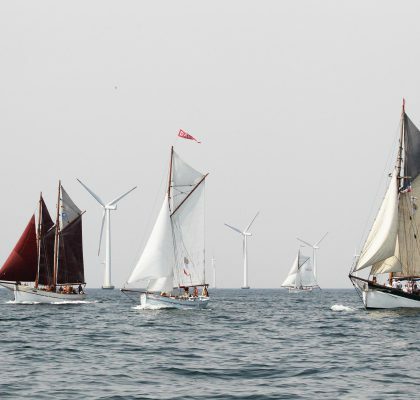 Of the approximately 30,000 berths available on all four days of the Hanse Sail, about half were arranged by the Tall-Ship Booking Centre of the Hanse Sail Association. The sailing trips on Saturday were fully booked, on the other three days the ships were busy. If it hadn’t been for the weather or accidents that caused some excursions, even more guests could have had the unique experience on board. “We would like to thank all those who supported the future of the traditional ships and the big sailing events in the Baltic Sea region with their sailing trips”, emphasizes Holger Bellgardt, Head of the Hanse Sail office of the Rostock & Warnemünde Tourist Office. Also the showmen are satisfied with the 28th edition of the Hanse Sail. “A relaxed atmosphere prevailed at the markets, inviting visitors to stroll and linger. Saturday in particular was a very good day for the market drivers. Only the strong wind has given the dealers in Warnemünde something to worry about”, Inga Knospe, Managing Director of Großmarkt Rostock GmbH, which organises the market area in the city harbour, sums up. “The Hanse Sail is not only the tourist flagship for Rostock and Mecklenburg-Western Pomerania, it is also an important economic factor for the region and an international political platform”, emphasizes Matthias Fromm. On the occasion of its 800th anniversary, the Hanseatic and university city of Rostock together with the German Navy invited the naval capitals of the world to a conference for the first time. Together they set a sign for international understanding and emphasized the importance of safe, peaceful and humane development all over the world. Fortunately, the conference has established a tradition: Next year Turku will host the meeting. The Rostock police also draw a consistently positive conclusion. The 28th Hanse Sail went off peacefully thanks to the good cooperation with all security partners. According to the water police, there was a high state of order on the water. All in all this Sail was characterized by a sailor’s life. 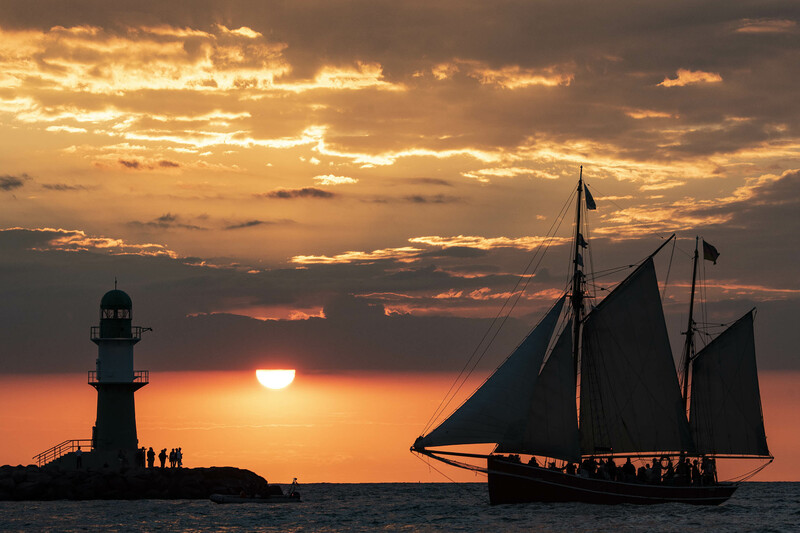 To successfully stage such a big event as the Hanse Sail and to find the best possible solution for upcoming problems, a close cooperation of the different offices, companies and institutions is necessary. “We want to continue and we must continue the principle of planning and organizing the Sail in a dialogue and in a close cooperation with all those involved in the implementation. There’s no other way. The intensity of cooperation and frequency of meetings still need to be increased. Not an easy task, because there are many to be included. And the willingness to participate cannot be forced. You have to advertise for it. This is sometimes easier and sometimes not so easy,” Holger Bellgardt notes with a view to the future. 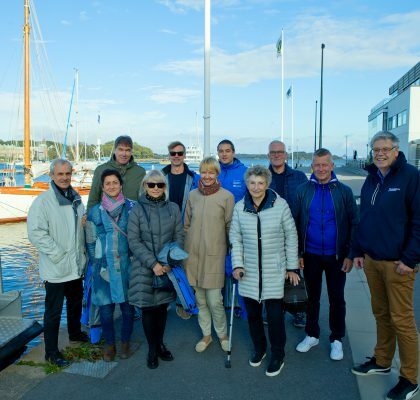 But this is also thanks to the participation of many sponsors in the Hanse Sail: “Altogether about 40 partners support the maritime festival, partly in the long run. 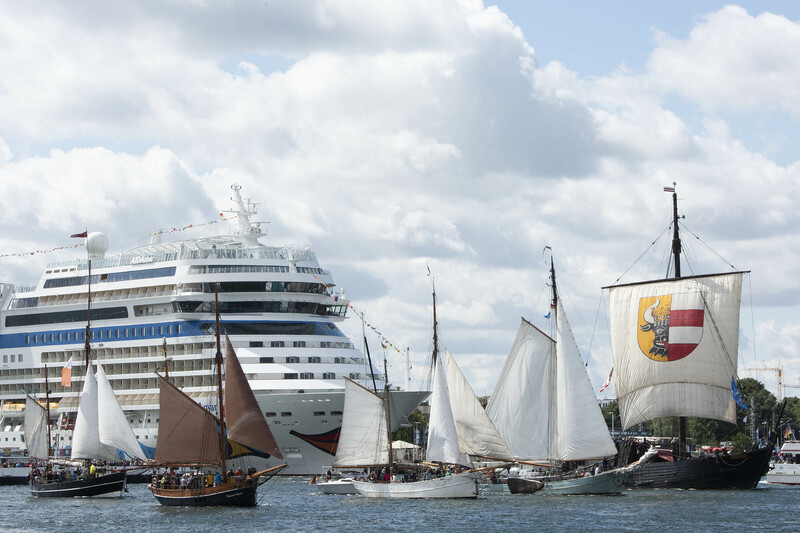 This makes us confident about the 2020 anniversary : the 30th Hanse Sail Rostock”.